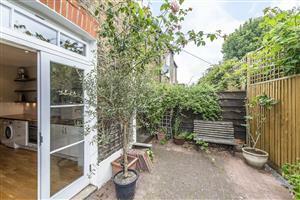 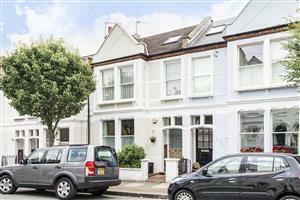 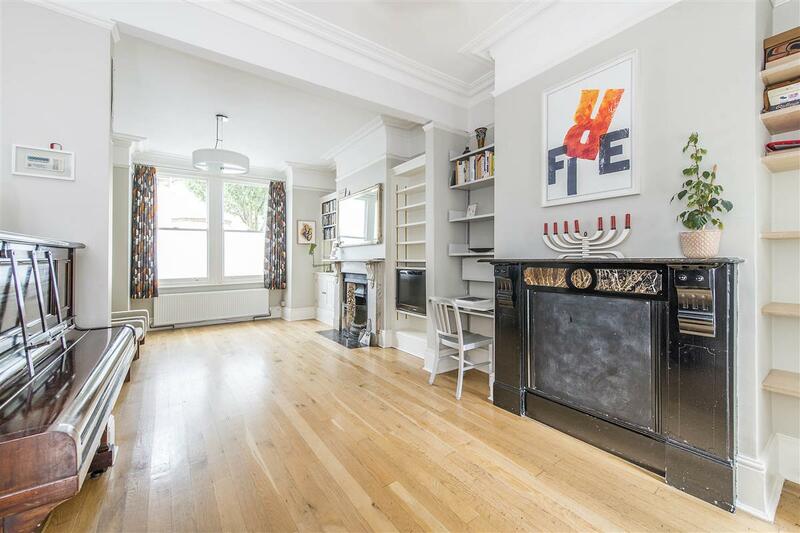 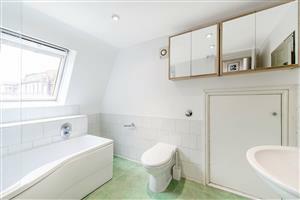 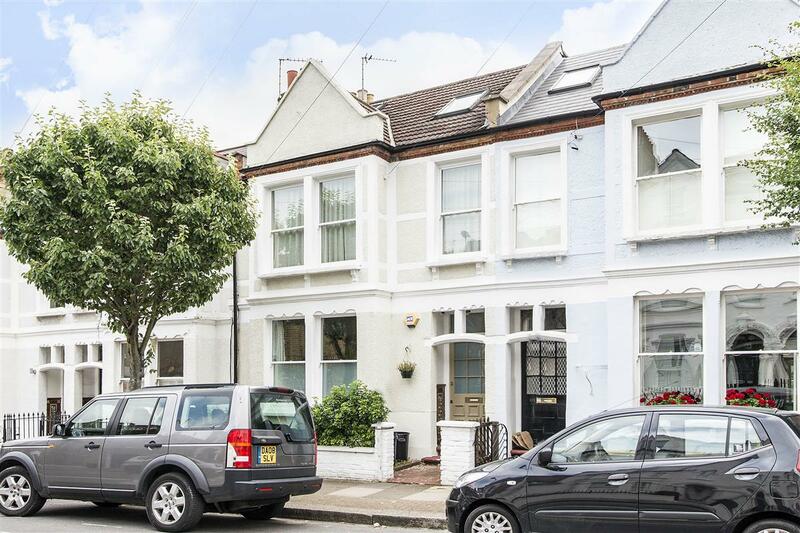 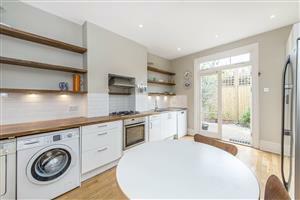 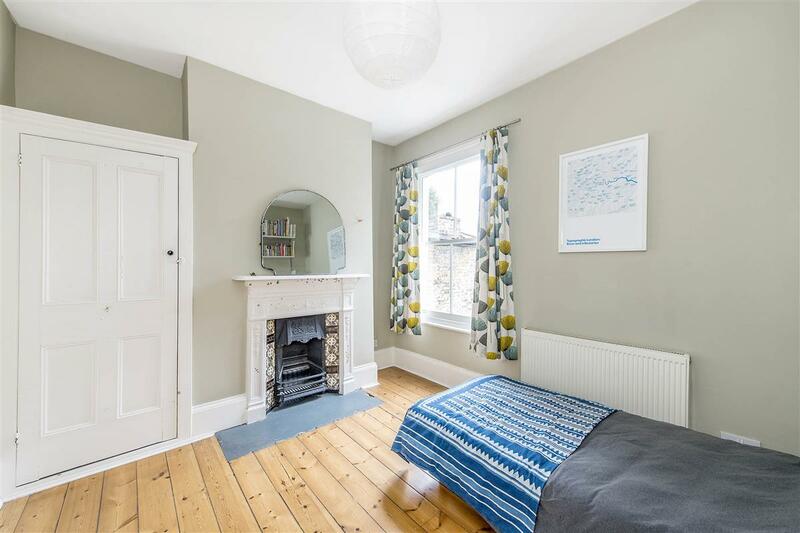 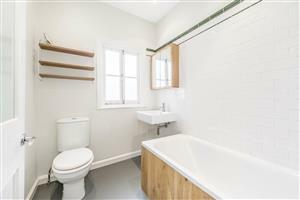 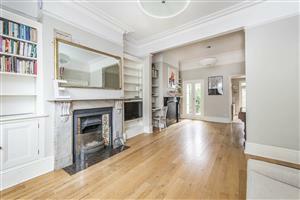 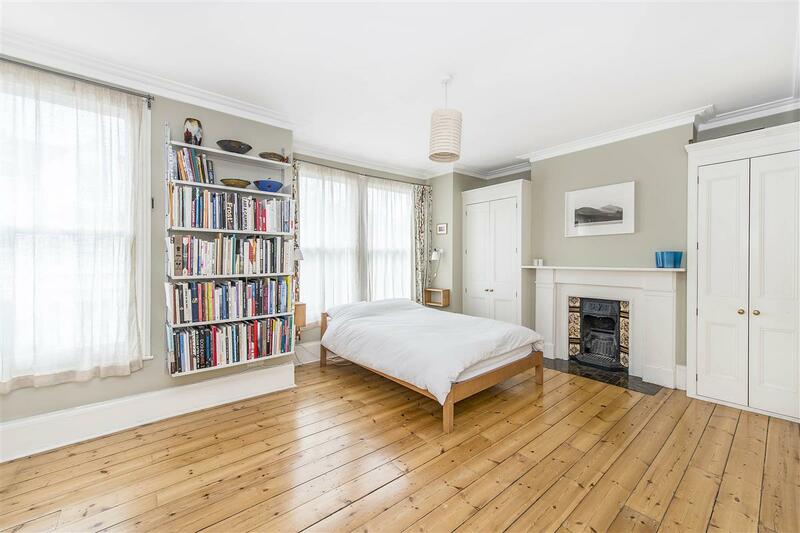 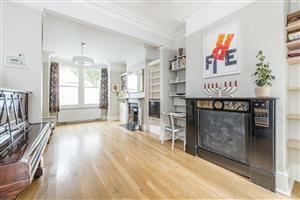 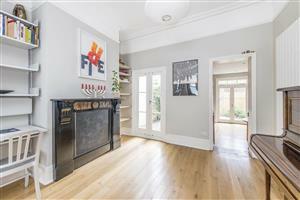 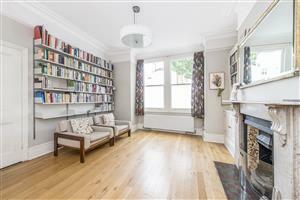 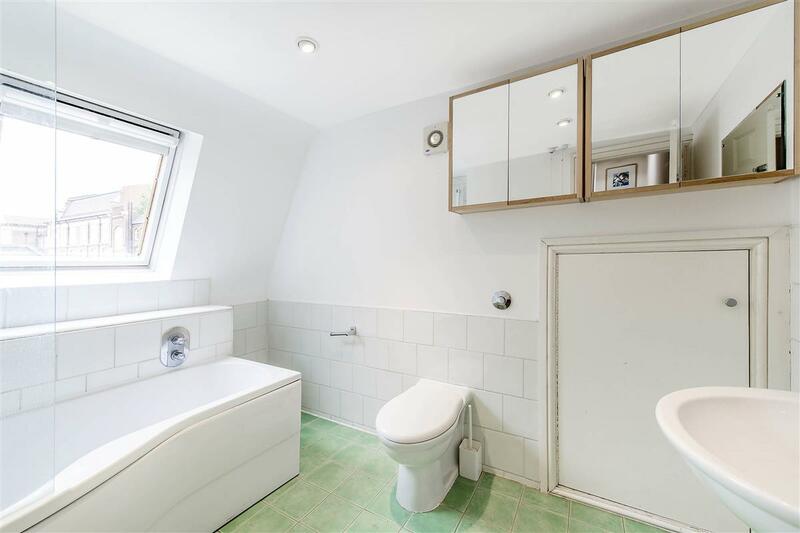 A fantastic 4 double bedroom house on the Northside, minutes from Clapham Common. 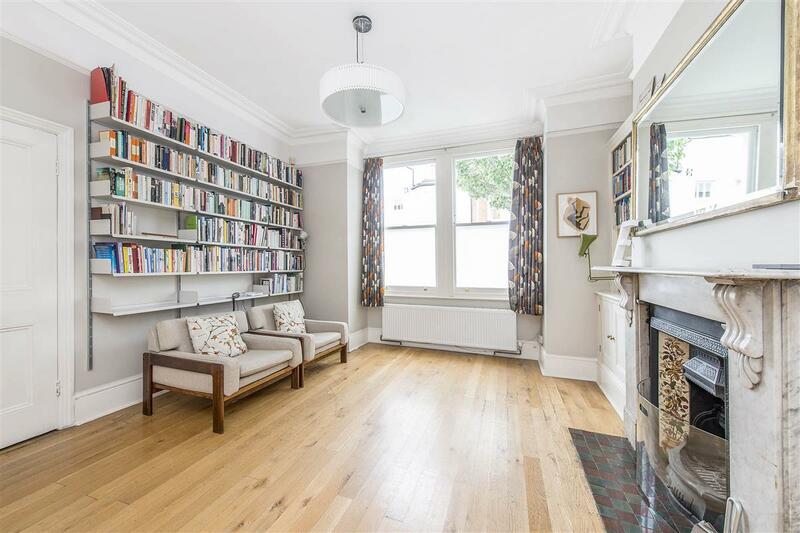 This spacious (1,681 Sq Ft) home is very well presented throughout with high ceilings, bright large rooms and period features. 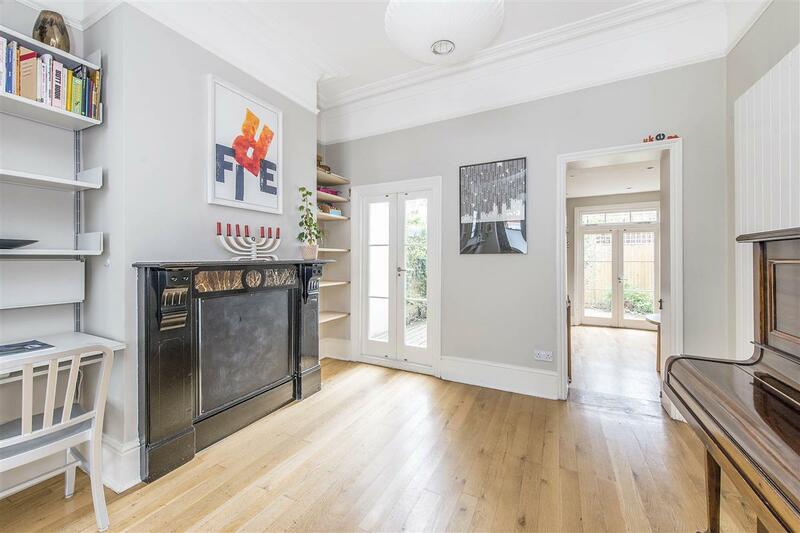 It comes to the market chain free. This home comprises of a spacious open plan double reception room with a grand square bay to the front, double doors at the back lead onto the side return. 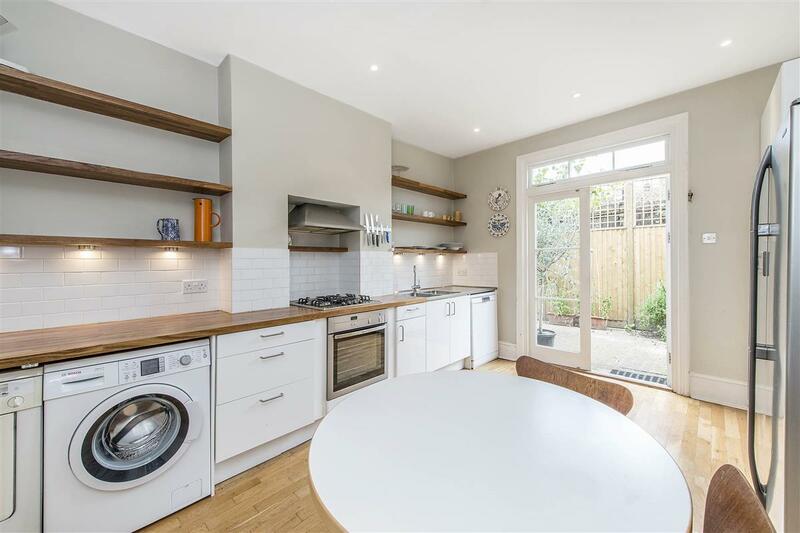 The light kitchen/breakfast room has a good range of wall and base units, and double doors leading onto a pretty patio garden. 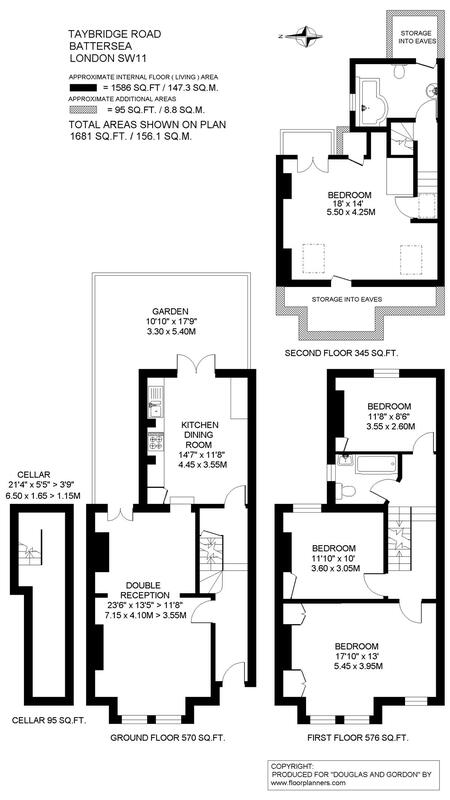 On the first and second floors there are four large double bedrooms with two family sized bathrooms. 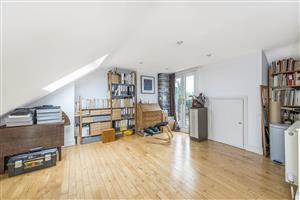 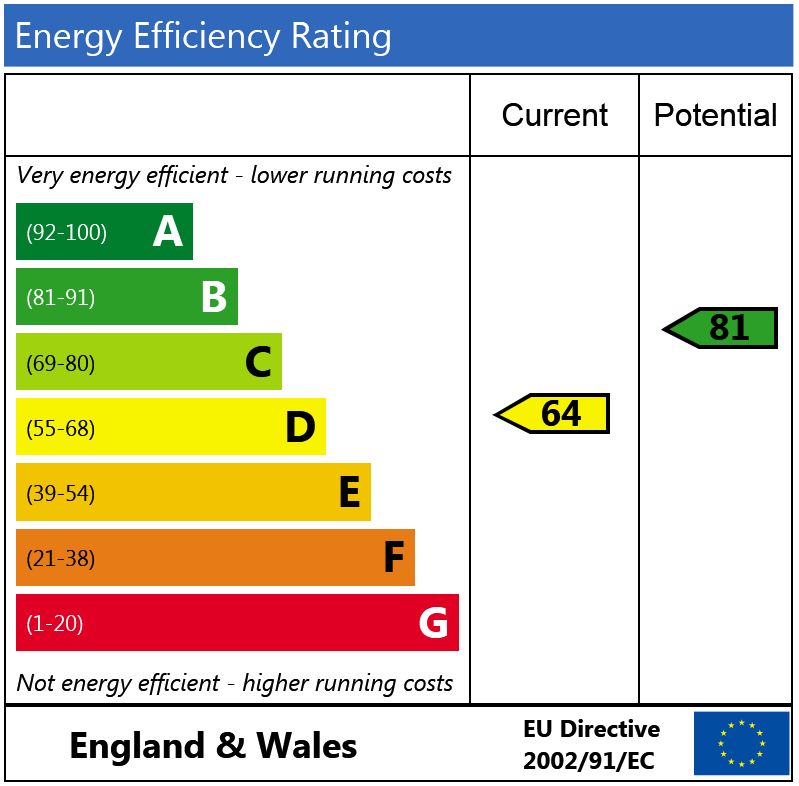 There is additional storage in the large eaves and in the cellar. 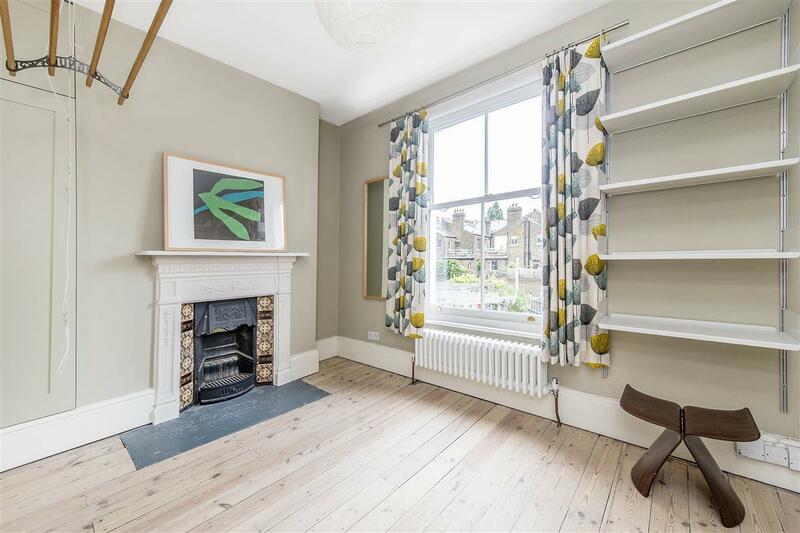 The house is perfectly located, a short walk from the fabulous shops and restaurants of both Northcote Road and Clapham Old Town. Very close by is Wix Primary/ Ecole de Wix that offers highly sought after bilingual teaching.